Chevrolet’s Cruze is possibly one of the few actual real world cars I like from them and they’ve now made a hatchback version of it. 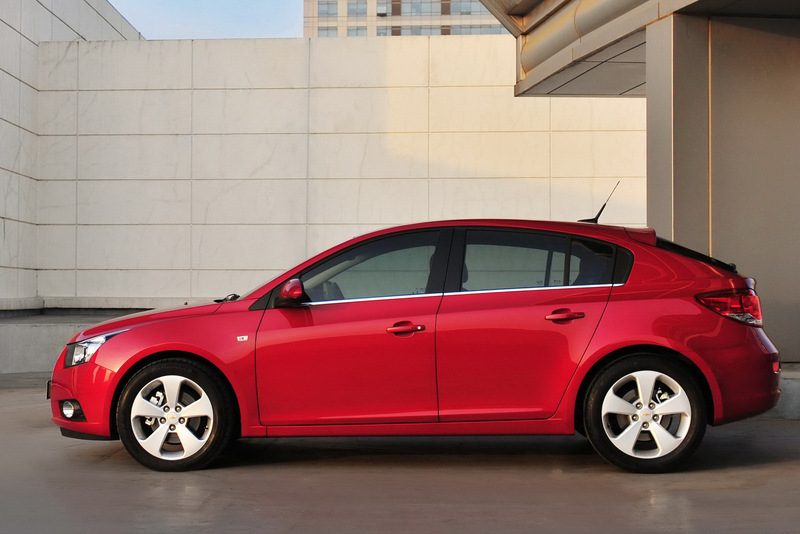 The 2012 Chevrolet Cruze hatchback has been offered to us as part of the Geneva Motor Show previews we’re getting toward the end of this month. After all, when you consider actually going to this show, are you going to go see the latest cheap hatchback from Chevrolet or the newest, hottest Lamborghini? 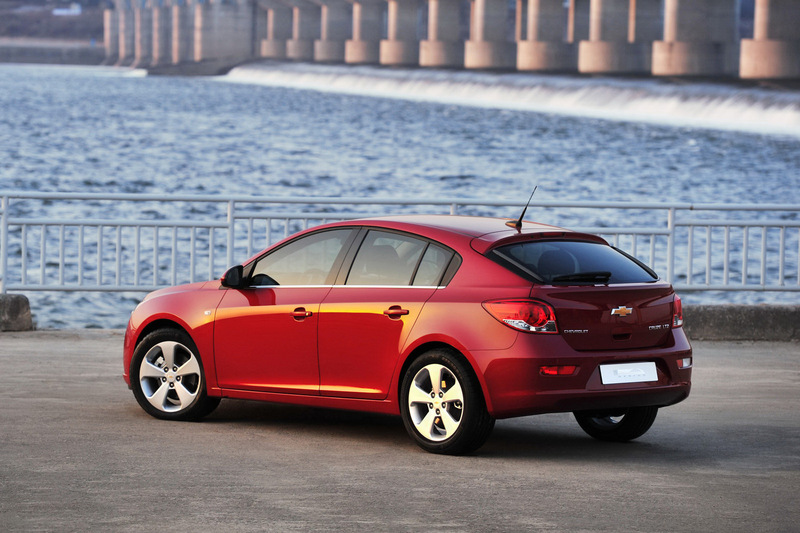 As you’d be expecting, Chevrolet are bringing the crowds home by placing accent on the practicality of the 2012 Cruze hatchback. To that end, despite losing part of the back, the luggage capacity still stands at a respectable 400 liters. Another important practical aspect of the new 2012 Chevrolet Cruze hatchback is what’s going on in the engine compartment. That’s where you can get yourself a small 1.4 or 1.6 liter petrol engine that gets you small taxes or a 2.0 liter diesel that gets small fuel consumption. 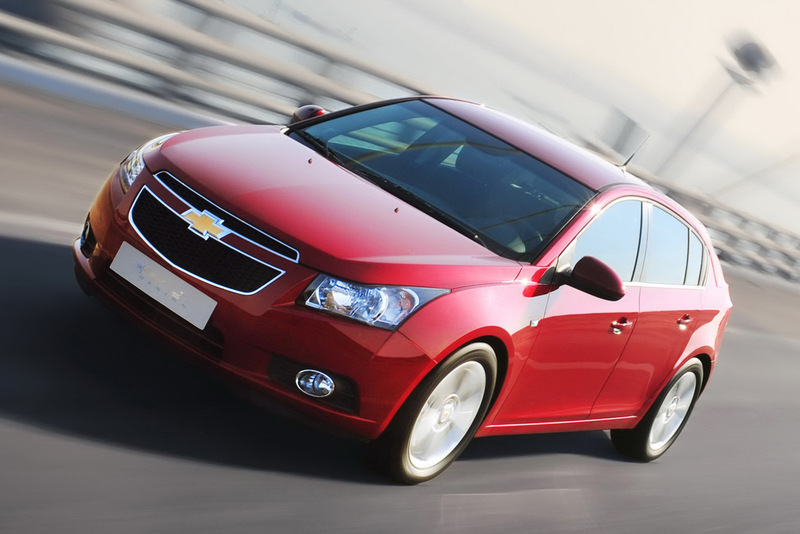 Apart from that and the picture, Chevrolet aren’t really going to give us much information until the 2012 Cruze hatchback goes on sale. For Europe, the launch date is set around the middle of this year.